Dr. Emery is the Director of the Center for Innovative Fetal Intervention at Magee-Womens Hospital of UPMC. He is the principal provider of fetal therapy for this geographic region. He is the main instructor on fetal therapy for Maternal-Fetal Medicine fellows, Ob/Gyn residents and medical students. Dr. Emery is the Chair of the Steering Committee of the North American Fetal Therapy Network (NAFTNet) and is responsible for its research agenda. He has recently conducted a multinational, multicenter, multidisciplinary study on the treatment of early-stage twin-twin transfusion syndrome (TTTS) which was published in a major medical journal and presented ant the 36th International Fetal Medicine and Surgery Society (IFMSS) meeting in August of 2016. 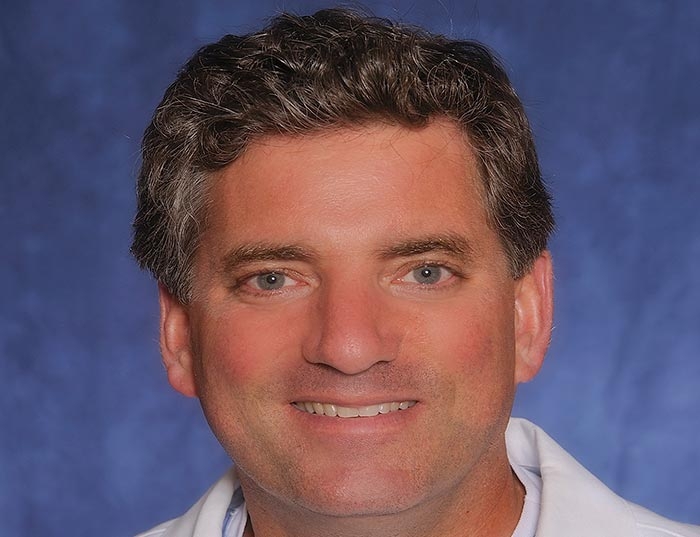 Dr. Emery is leading an international evidence-based reassessment of ventriculoamniotic shunting for fetal severe hydrocephalus through NAFTNet and IFMSS. His clinical, research and education efforts revolve around fetal therapy. Greene S, Lee PS, Deibert CP, Temple ZJ, Zwagerman NT, Florio K, Bonfield C M, Emery SP. The impact of mode of delivery on infant neurologic outocmes in myelomeningocele. Am J Obstet Gynecol 2016; doi: 10.1016/j.ajog.2016.05.028.